Bottles for storage – look for dark glass as these will protect your oils from damaging UV rays. <= Get these on Amazon. Carrier Oils – these will be the base of your blend. <= Buy a pack of carrier oils from Amazon so you can experiment to see which ones you like. 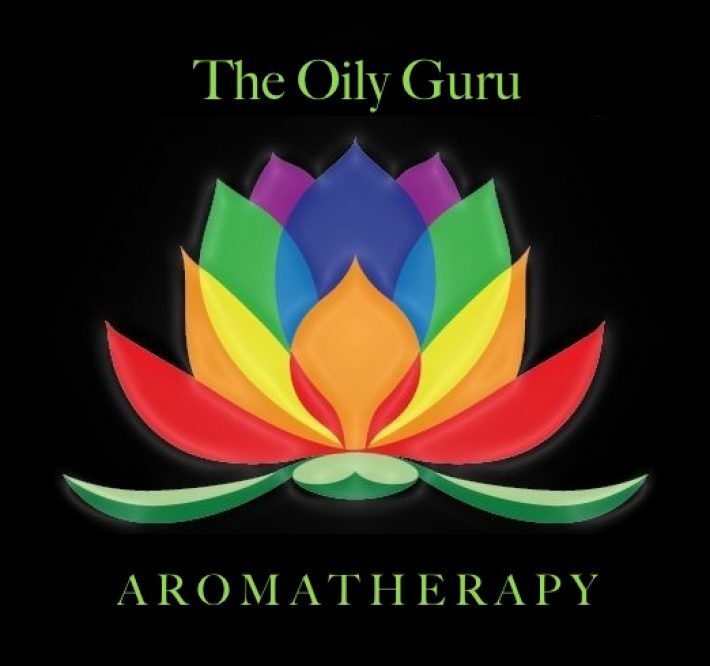 Essential oils – You want high quality oils from a reputable company. <= I buy mine from Young Living. Pipettes – Excellent for measuring or transferring essential oils. <= Get them on Amazon. Funnels – small metal funnels are best, as a plastic funnel will absorb the essential oils. <= Available on Amazon. Measuring beakers – These will help you precisely measure your carrier oils. <= Get them on Amazon. 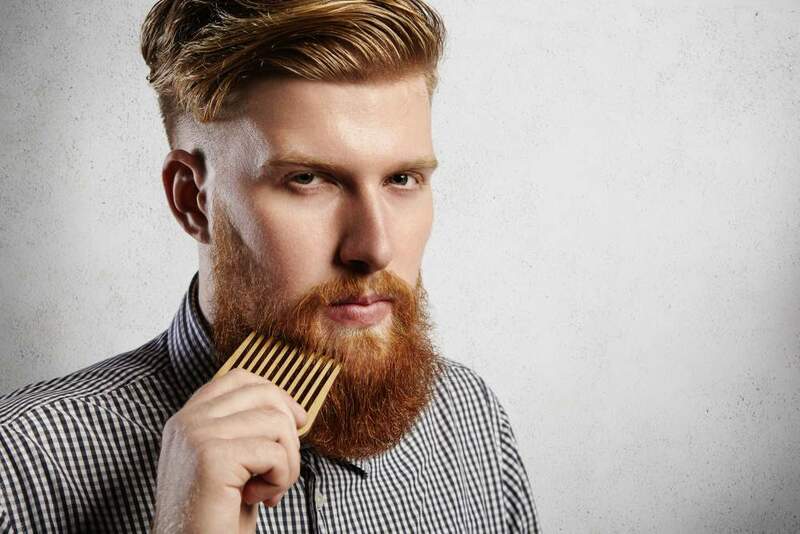 A beard oil begins with a base/carrier oil. Carrier oils carry the scents of essential oils and dilute them enough that they won’t damage your skin. All of the base/carrier oils will have benefits to the skin and hair, so the oils you choose are based on personal preference. I personally like to use a blend of two oils. I love Argan for its ability to absorb right into the hair cortex and I love Prickly Pear oil for its ability to penetrate the skin without leaving a greasy residue. Jojoba: Moisturizes the hair and skin. Closely resembles skin’s own sebum. It will give your beard a soft and smooth feeling. Learn more about Jojoba here. Hemp Seed: Non-comedogenic (won’t clog pores). Keeps hair from getting brittle. A beard oil should be made to be a 2% dilution rate for essential oils to carrier/base oils. This is the recommended safe dilution rate for oils that are used in daily skin care. Blends are generally made of about 50% base, 30% middle and 20% top notes. But remember – there are no rules! Experiment and have fun.